Today Microsoft released Windows Server 2003 Service Pack 2 (SP2), which as many know by now is a cumulative service pack that provides the latest updates, security and stability enhancements, and newest features for the Windows Server 2003 and Windows XP Professional x64 operating systems. Thousands of customers are already using the Release Candidate of SP2, which was made available in November. In fact, there has been twice as many downloads of the SP2 Release Candidate than there were of the Windows Server 2003 SP1 Release Candidate. 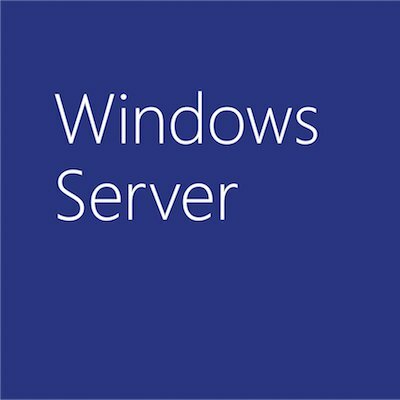 Windows Deployment Services is an updated and redesigned version of Remote Installation Services (RIS), allowing administrators to set up new computers through a network-based installation without having to be physically present at each computer and without having to install directly from DVD media. Windows Server 2003 Scalable Networking Pack enables customers to cost-effectively improve the performance and scalability of network-based Windows Server 2003 workloads, such as file storage, backup, Web servers and media-streaming. The Scalable Networking Pack accomplishes this by providing support for networking technologies focused on eliminating operating system bottlenecks associated with network packet processing. Wi-Fi Protected Access 2 supports the new Wi-Fi Alliance certification for wireless security, making it easier for end users to securely connect to Wi-Fi hotspots. Improved IPsec Filter Management reduces the IPsec filter set that needs to be managed for a Server and Domain Isolation deployment from potentially hundreds of filters to as few as two. “Firewall per port” authentication secures traffic between extranet environments and internal assets that are protected via IPsec domain isolation. Microsoft Management Console 3.0 supports richer functionality in snap-in management tools, allows users to add or remove snap-ins and provides improved error handling via the MMC console. Enhanced MSConfig provides a single launching point for common support tools that will ease server diagnostics. Performance improvements under Windows virtualization and for SQL Server. Windows Server 2003 SP2 is also the foundation operating system for the upcoming service pack of Windows Compute Cluster Server 2003, which will be available for download and CD orders within the next 30 days. www.microsoft.com/hpc.